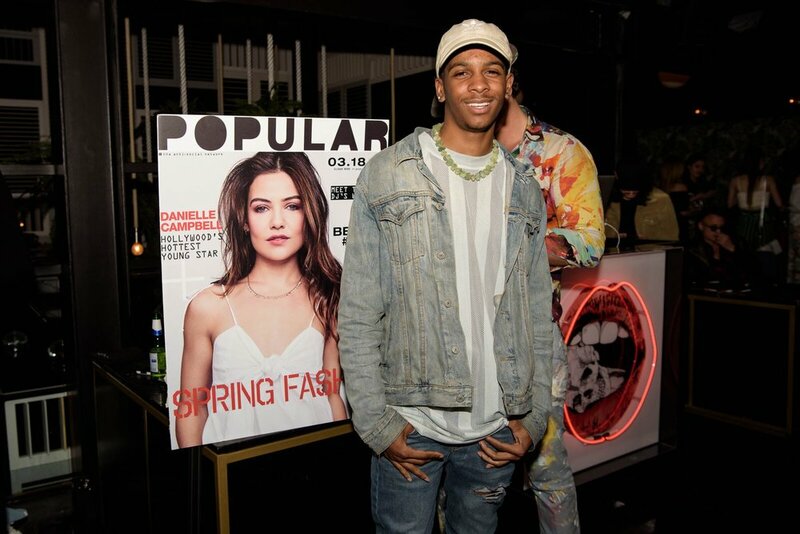 Umbrella was able to secure a key partnership between Hiro Sake with Popular TV, which was celebrating the launch of its march issue digital cover at the Doheny Room In West Hollywood. The guest list included young Hollywood celebrities; Danielle Campbell, Maty Noyes, Zelda Williams, and FKA Twigs. Umbrella worked with Popular TV and Doheny to create a custom Hiro cocktail and get maximum visibility and photo opportunities.